In an interview with Fox News on Cavuto: Coast to Coast, Tim Rood, Chairman of the Collingwood Group and former Fannie Mae Executive, discussed the memorandum signed by President Donald Trump, calling for the end of conservatorship of Fannie Mae and Freddie Mac. 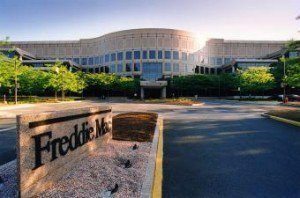 "Hopefully, this is an earnest step forward towards getting Fannie Mae and Freddie Mac out of conservatorship. 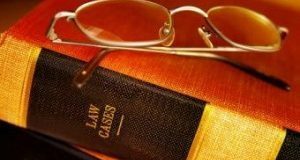 This has been an 11-year timeout," Rood said. 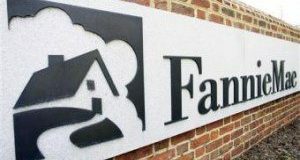 The President specifically called for a "comprehensive" plan for removing Fannie and Freddie from the government conservatorship under which they have been operating since September 2008, during the housing crisis. 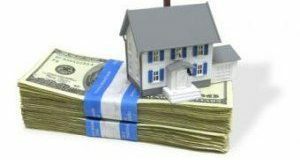 The memo states that "in the decade since the financial crisis, there has been no comprehensive reform of the housing finance system despite the need for it, leaving taxpayers exposed to future bailouts." 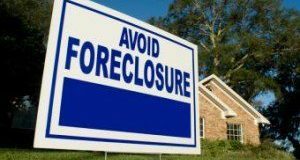 The memo went on to claim that "the Department of Housing and Urban Development’s (HUD) housing programs are exposed to high levels of risk and rely on outdated business processes and systems." 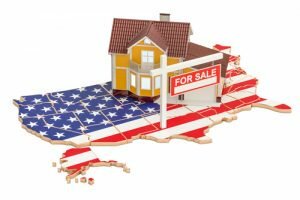 Rood commented on the steps that the President will need to take to pull the GSEs out of conservatorship. 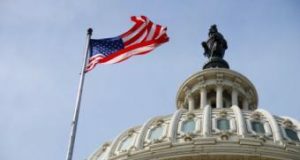 “You have to deal with how to build capital, how to get the Treasury Department out, settle lawsuits ... then, you need to basically clear the deck for Congress to do a long-term plan,” Rood said. Housing and Urban Development Secretary Ben Carson also commented on Fannie and Freddie’s conservatorship, speaking with FOX Business’ Maria Bartiromo. The Presidential memo notes that the administration wants to work with Congress in order to bring about a comprehensive reform plan, adding that "sustainable homeownership is the benchmark of success for comprehensive reforms to government housing programs." 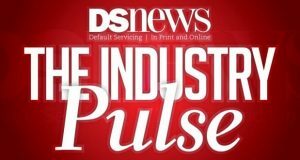 You can read more about housing finance reform, including the possibility of ending the GSE conservatorship, in our April DS News cover story, available to read in full online in full right here.